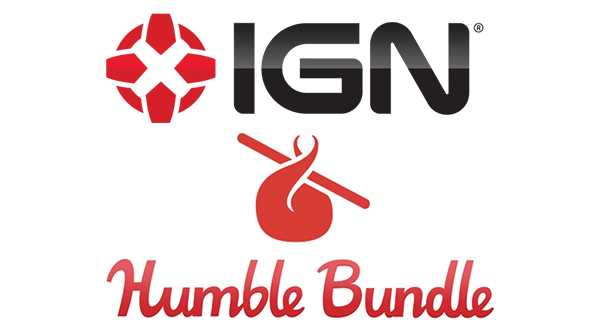 IGN announced today the acquisition of games store, games publisher, and games charity outfit Humble Bundle. The terms of the deal have not yet been made clear, but IGN have apparently been looking to make the deal for nearly a year. The first Humble Bundle was a pay-what-you-want collection of indie games that allowed you to allocate proceeds to the developers or charity as you saw fit. It was a tremendous success, and Humble have continued to offer similar bundles while expanding to a host full digital storefront and monthly subscription service, as well as even dipping their toes into publishing.